News: Researchers have shown that the number of parasites each mosquito carries influences the chance of successful malaria infection. 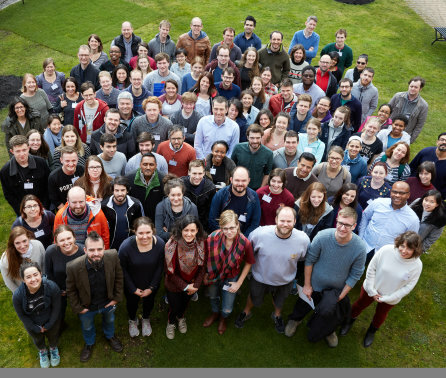 We are one of the largest academic departments specialising in infectious disease epidemiology in Europe. 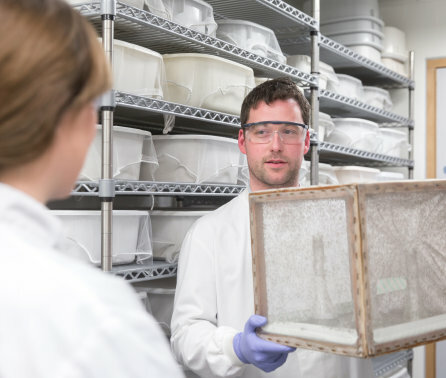 Our highly interdisciplinary research focuses on the transmission, evolution and control of infectious diseases in human and animal populations. We have particular strengths in epidemiological and genetic analysis and mathematical modelling, backed by focussed field and experimental research. Work spans a wide range of disease areas, including emerging infectious diseases, HIV, malaria, tuberculosis, polio, influenza, mosquito-borne viral infections, sexually transmitted infections, neglected tropical diseases (NTDs), and bacterial and fungal infections. Since much of our research has direct relevance to policy, we work in close partnership with a wide range of public and global health organisations – notably Public Health England and the World Health Organisation (WHO). The department hosts two major externally-funded research centres: the MRC Centre for Global Infectious Disease Analysis, and the NIHR Health Protection Research Unit in Modelling Methodology. In addition, we are proud to be the academic home of a WHO Collaborating Centre, the UNAIDS Reference Group on Estimates, Modelling and Projections, and the London Centre for Neglected Tropical Disease Research. This short video provides a brief explanation of the research carried out within the Department of Infectious Disease Epidemiology as well as highlighting some of our major projects and key collaborations.